So, your business still doesn’t have a website?! No worries: BizPagesAtCA is always ready to help small business owners and you'll have your website up and running in no time. 1. Create a free website. The easiest way to do this is to use a free service like Google Pages http://www.google.com/+/business/, Blogger http://www.blogger.com, Wordpress http://www.wordpress.com or Tumblr http://www.tumblr.com . 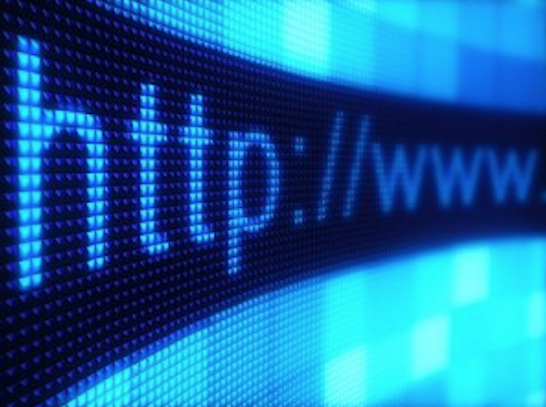 These websites offer a free subdomain and an easy-to-customize content management system. All you need is your logo, tagline, mission statement and an email account and you are good to go. 2. Hire an IT professional. Another easy way is to hire an IT (Information Technology) professional or a web designer. In this case you will have to invest a small amount of money for webhosting and a domain name. Make sure your domain name is either your name or the service you provide, is easy to spell, easy to remember, and hard to confuse with something else. 3. Create a web page with us. By creating a member account at BizPagesAtCA you'll not only immediately establish your online presence, but can also take advantage of our other awesome services. You can create a custom webpage with a variety of functions: image galleries, event listings, promotions, coupons, embedded videos, cross-promotion of your social networking accounts... Use your member profile page to easily create a network of followers and find potential clients. All you need to do is log in to your account, pay attention to private messages and alerts, and of course have a look at the wishlists created by our users. 4. Create a fan base. Your member account is a great way to stay in touch with your clients. Each time one of them enters your store or hands you a paycheck, tell them about your profile on BizPagesAtCA so they can write a review or recommend you to others. 5. Be a professional. By responding to your clients' needs and providing them with consistent, professional service, you'll create a natural word-of-mouth campaign for your business, both online and out in the real world. There's no better promotion than a happy client! © 2019 BizPagesAtCA LLC. All Rights Reserved.